Arsenal boss Arsene Wenger has turned down a huge offer to manage in Chinese Super League. 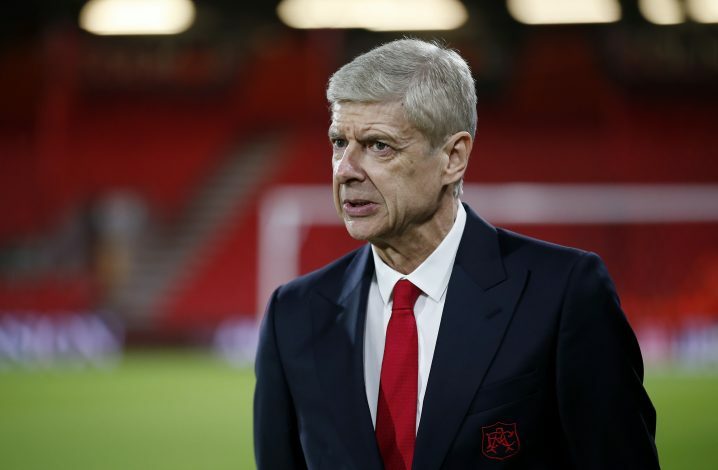 The French boss could have earned a £30m-a-year package in the Far East, but it seems as of now will stay put with the Gunners. He has already made it clear he’s not going anywhere until the end of this season. But it’s still uncertain where he will be managing next term. Wenger although confirmed he’ll be in charge somewhere, but hasn’t revealed whether he plans to stick around in north London. He has got a two-year contract offer on the table from the Emirates hierarchy worth around £10m-a-year despite another dull season. But the Arsenal manager could have earned triple that in China but doesn’t think it suits him, The Telegraph report. Meanwhile, Arsenal’s offer is a 25 per cent rise on his current £8m pay packet. It’s believed Wenger will only prefer to manage Real Madrid if he does leave the Gunners this summer. The La Liga champions have tried to appoint him before but failed to lure him away from Premier League action. Fellow Frenchman Zinedine Zidane is right now in control at the Bernabeu and seems unlikely to be shown the door anytime soon. A 5-1 humiliation at the hands of Bayern Munich in the Champions League has once again ignited renewed appetite for a new man in charge at the Emirates. Meanwhile, hundreds of Arsenal supporters have decided to march from Highbury to the Emirates ahead of the Champions League tie against Bayern Munich next Tuesday with ‘Wenger Out’ banners. With the Gunners almost out of the title race and on the brink of yet another early Champions League exit, protest organisers claim there is now a greater need for a new manager.